I hope you guys had a fantastic week! This week for me was midterms, but I am done and officially on Spring Break! Woo halfway through the semester! Anyway, I have some pretty fun plans for Spring Break! 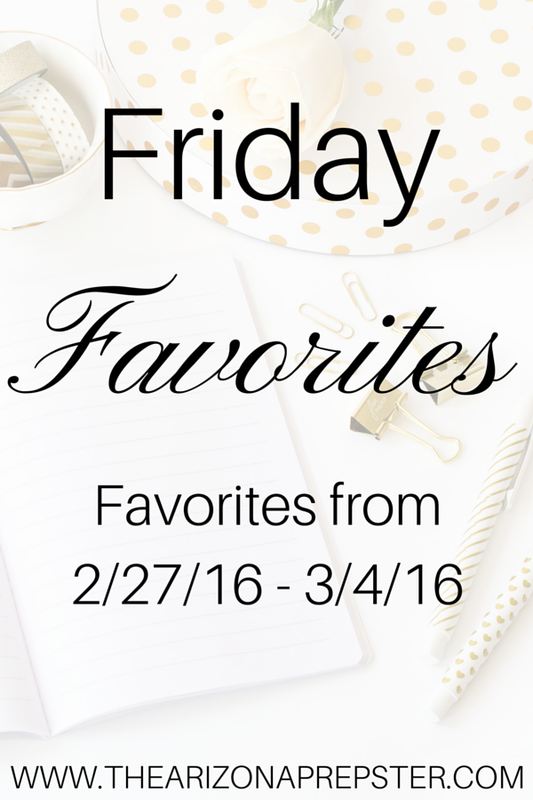 Enough about that, let’s get to this week’s Friday Favorites! Helene of Helene in Between recently shared an older post on why she is still on the Blogger platform! Brittany shares four easy and cheap ways to offer quality content upgrades on your site! Chelsie of Hey There, Chelsie offers her blogging advice that you should ignore! Yes, blogging advice to ignore! Melissa shares how to brainstorm come up with great blogging ideas on the SITS Girls! YouTuber MannyMUA has finally released his collaboration, an eye palette, with Makeup Geek Cosmetics! Have you heard about the Artis brush? Refinery29 Beauty will give you all of the information you need to know! Mi-Anne Chan shared her experience of spending a week with 20 top beauty influencers, and it looked awesome! If you’re obsessed with cats, like I am, then you need to check out Cole and Marmalade! It’s all about two cute kitties, and it is glorious! Are you ready for Finding Dory? Because the trailer is here, and you need to watch it! The list of new shows coming to Netflix for March is here! Get ready to binge-watch! *Some of the product links are affiliate links. 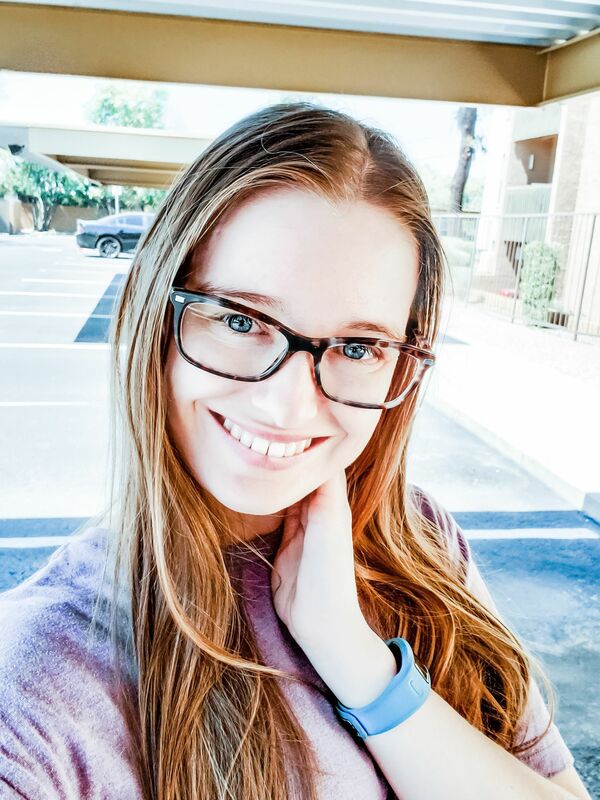 I make a small commission off these links and I thank you for supporting The Arizona Prepster. You can view our full disclosure policy here.